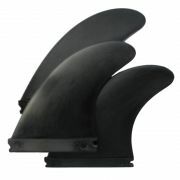 The F8 Alpha is a large size Balanced fin with a Ride Number of 6.5. 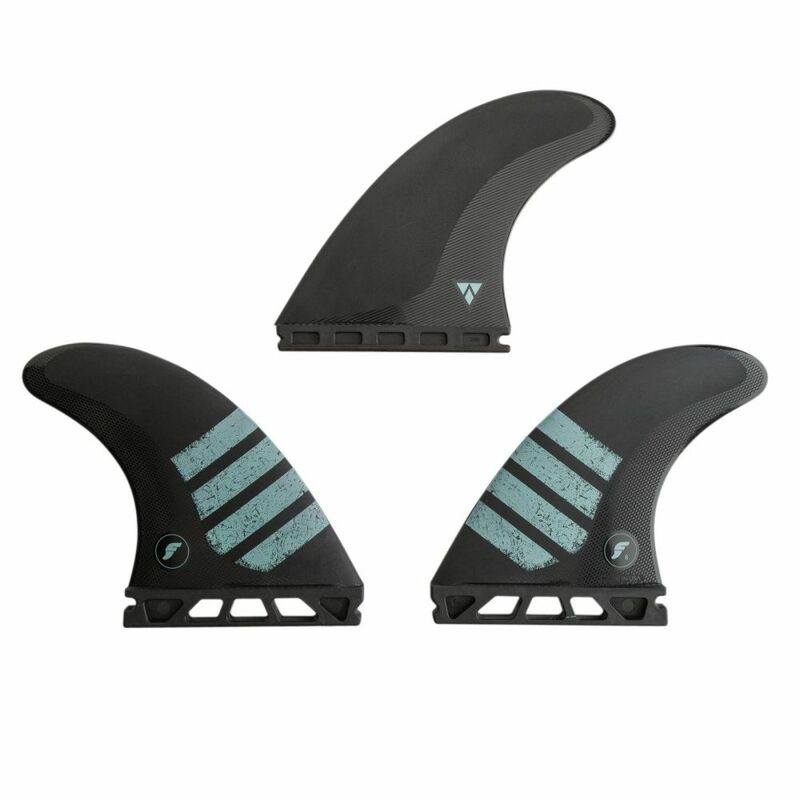 Alpha's C6 composite material is carbon and air infused making it lighter than Honeycomb. The responsive flex characteristics of C6 combine with the neutral F-Series template to create one of the most exciting new products on the market. All Alpha products are designed and manufactured exclusively in Huntington Beach, Ca USA.